Headphones come in a plethora of shapes, sizes, and quality levels ​— ​there are so many options, in fact, that it can be overwhelming to know what to purchase. In the sea of competition, companies often differentiate their products by focusing on a particular niche. The following two audio specialists have done just that. For purest, 1More has created a set of earbuds that brings music-studio sound quality to the listener, while Treblab has made comfort a priority with its Bluetooth-enabled headphones. Read on to learn more about these two products. Dealing exclusively in wireless gear, Treblab has multiple earphones and speakers in its catalog but only one headphone ​— ​the Z2 wireless HD. One of the Z2’s outstanding features is the comfort of the earmuffs. “We use a special leather-like material …[that’s] made to be super soft.” Indeed, the cushiony, supple feeling allowed for hours of wearing without discomfort. They also extinguish background din, thanks to the noise-canceling feature. As for what is to come for Treblab? “In the future, we are going to expand to more sports-related products, like fitness trackers, possibly,” Malamud revealed. “We’re thinking about developing special earphones for swimming.” Stay tuned. 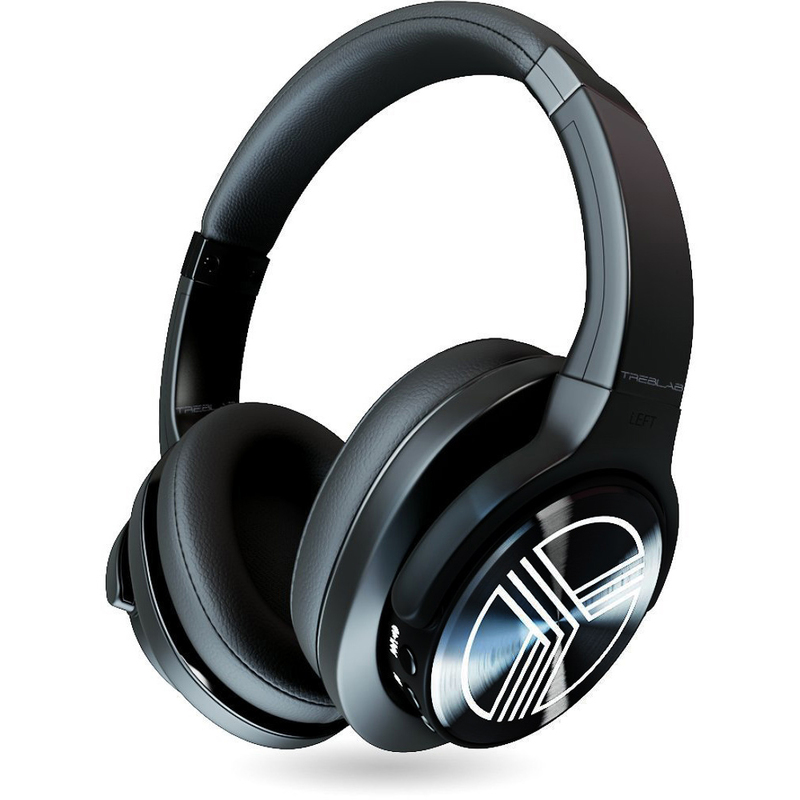 Pros: Affordable; comfortable design; nice noise-canceling option. Cons: Had glitchy connections with some Wi-Fi. The Quad Driver’s superior sound also comes via “a melding of technology between dynamic drivers and balanced armatures” and the design of the acoustic chambers. Add to that input from Grammy-nominated sound engineer Luca Bignardi, who “tunes all of our headphones,” and the result is an incredibly nuanced experience for the listener. The subtleties of the recordings aren’t drowned out, ensuring that the entire musical vision of each song’s creator is heard. 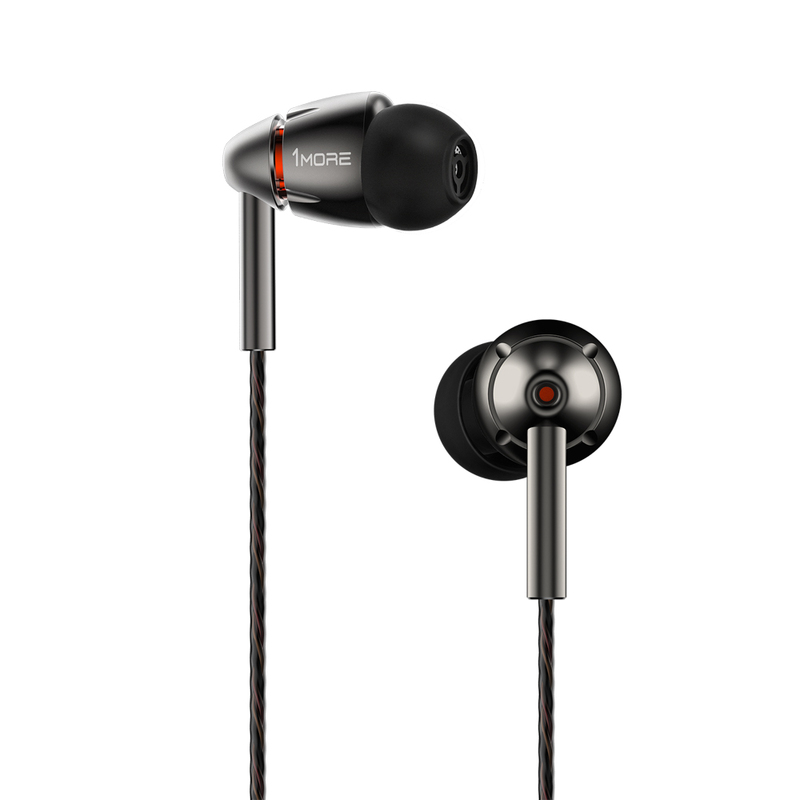 Pros: Delivers high-level sound quality; slick design; stellar comfort. Cons: Tethers listener to phone, etc.